Today, Maddie Owen of Rochester High School is our featured 2016 Senior Model. Most senior portrait photographers book months in advance and with lots of you having summer travel plans, the time to start thinking about your senior portraits is now! You don’t want to miss out on getting the best senior portraits you can get, right? It’s no secret that everyone is different, so why not make your senior portrait as unique as your are! Say goodbye to stiff poses. View our variety of senior portraits sessions. 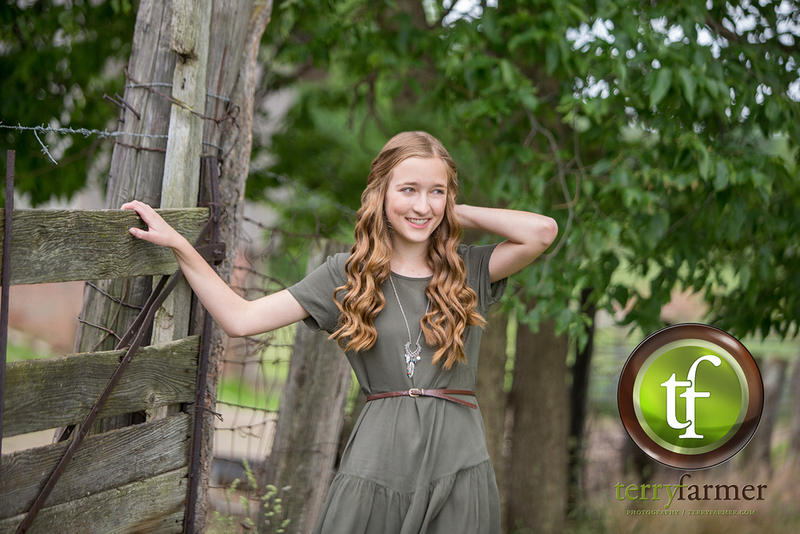 Today, Michelle Essig from Glenwood High School is our featured 2016 Senior Model. Make sure you are comfortable in your clothing and that it flatters you. Mix the level of styles. Some should be dressy, some dressy-casual, and some casual. Wear heels, pumps or boots, dressy or casual, plain or sassy, heels really make you stand out and look glamorous. Flats can also work well if you mix them with the right outfit. Hair style is ultimately your responsibility. Guys get your haircut the week before your photo session. Stay away from drastic changes to your hairstyle right before. Makeup that is well done will even out skin tones and help give your photos that extra pop for a model-like look. Makeup should be worn as normal. Mascara should be clean and not clumpy. Jewelry, hats, props, instruments, a vintage camera, sports gear, pets...the sky is the limit! These accessories make a statement about your personality. It’s good not to go over the top with them, but one or two items can add a nice finishing touch. Have fun! Be yourself in how you dress. Winner of the “2015 Diamond Lifetime Award” by The Greater Springfield Chamber of Commerce Small Business Awards.